Dorotea Bromberg was born in Warsaw, Poland, 1952. Her Polish-Jewish family emigrated to Sweden 1970 as a result of an antisemitic persecution in Poland. After finishing Swedish gymnasium Dorotea Bromberg studied languages and media communication at Uppsala University. 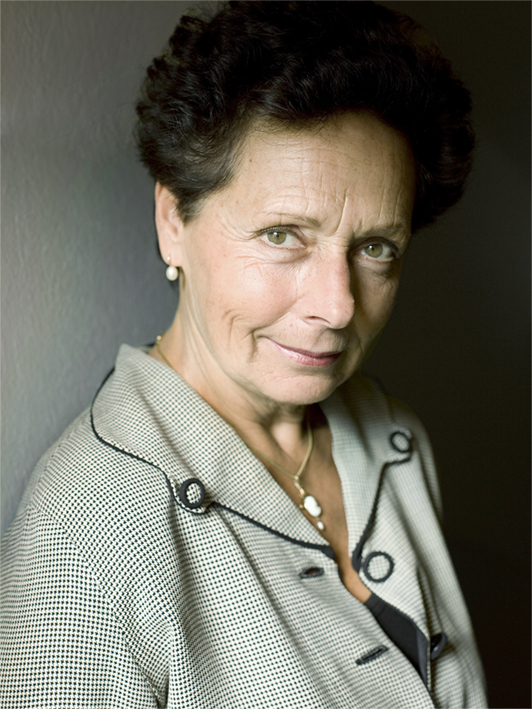 She founded Brombergs Bokförlag together with her father Adam Bromberg in 1975. They worked together until Adam Bromberg died in 1993. Read more about Dorotea and the history of Brombergs here. For presskit, click Ladda ned presskit under the picture to the left.